We specialize in real estate services for the South Bay including Manhattan, Hermosa, Redondo, El Segundo, and Torrance. What makes our Manhattan Beach Office so special? 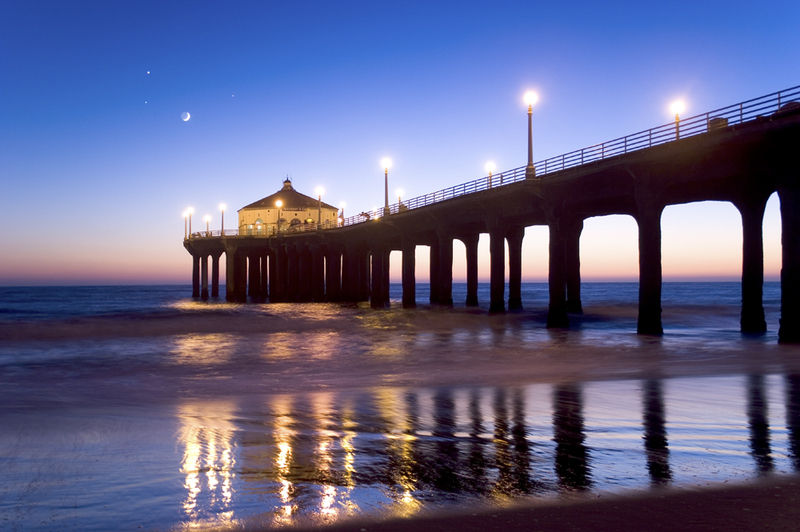 Our Manhattan Beach office is conveniently located in downtown Manhattan Beach’s Metlox Center. We are here to help with your real estate needs in the South Bay – Manhattan, Hermosa, Redondo, El Segundo and Torrance – as well as Santa Monica and Marina Del Rey. If you are ready for expert real estate services, give us a call or fill out the contact form and we will respond promptly! The South Bay is made up of 15 cities in the southwest corner of Los Angeles County and is one the most culturally, economically, and ethnically diverse areas in the U.S. Within the South Bay, the cities of El Segundo, Manhattan Beach, Hermosa Beach, Redondo Beach, and Torrance are known as the Beach Cities. Of these cities, Manhattan Beach is one of the wealthiest communities, with some of the most expensive real estate, in the U.S. It is also a popular location for beach volleyball and surfing. Downtown Manhattan Beach is the heart of the city with great restaurants and specialty boutiques. Metlox Center, where our office is located, was a pottery factory for decades which was redeveloped into a mixed-use downtown center with offices, restaurants, and shops. We are here for you. Please leave us your detailed information and we will get back to you within 24 hours.